The Supreme Court has directed the Registrar Generals of all the high courts to report about steps taken by high courts for speedy disposal of cheque cases and also about the procedure of dealing such cases online. 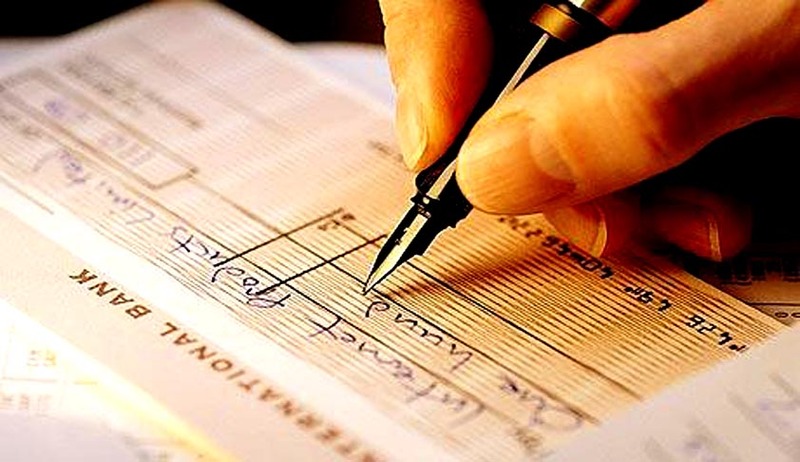 In Meters & Instruments Private Limited, the court had issued various directions for speedy disposal of cheque cases. It had also clarified that an accused in a case under Section 138 of the Negotiable Instruments Act can be discharged even without the consent of the complainant, if the court is satisfied that the complainant has been duly compensated. The court had also said that it will be open to the high courts to consider and lay down the category of cases where proceedings or part thereof can be conducted online by designated courts or otherwise and also to consider issuing any further updated directions for dealing with such cases. This week, this bench headed by Justice AK Goel, is seen issuing directions to the concerned to check compliance of directives in the earlier judgments. On Wednesday, it had issued notice to Union of India and the State of Madhya Pradesh to consider whether any steps are being taken to ensure expeditious hearing of criminal appeals by creating an alternative forum. On Monday, the same bench had directed the Law Ministry to apprise it about the status in considering the amendment in Code of Criminal Procedure at par with Section 339-B of the CrPC as applicable in Bangladesh providing for ‘trial in absentia’ of accused who absents himself during trial. Live Law had reported a Gujarat High Court order that had directed the trial court to allow the accused to pay the amount directly in the complainant’s bank account and intimate the court through an email.